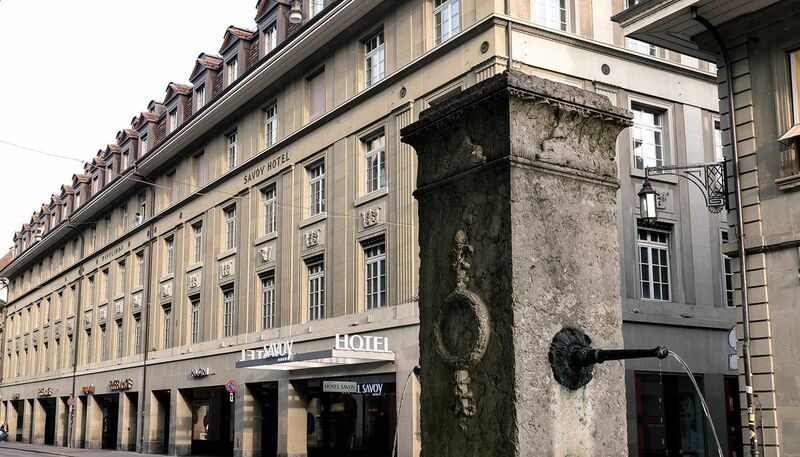 Welcome to the beautiful Hotel Savoy in Berne. 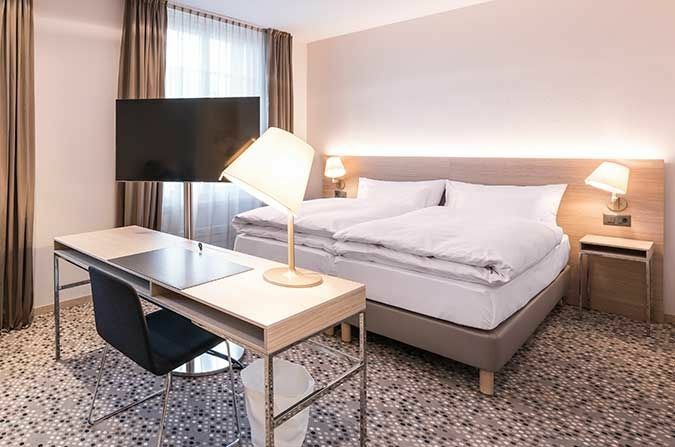 just 2 minutes from Berne railway station. 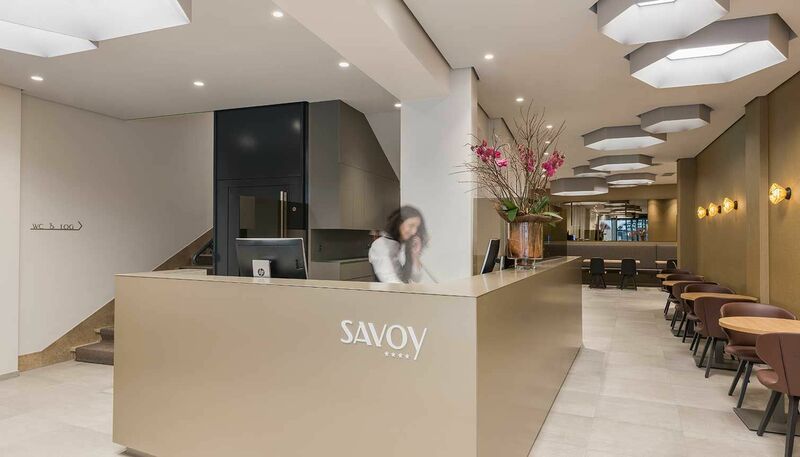 The Hotel Savoy has 63 rooms and 1 suite. "Bern Ticket” for use on public transport. Book a stay through our website and take advantage of the best rate available at the time of booking. If you find a better rate on another website for a comparable stay (same dates of stay, same category of room, same conditions of sale, etc.) 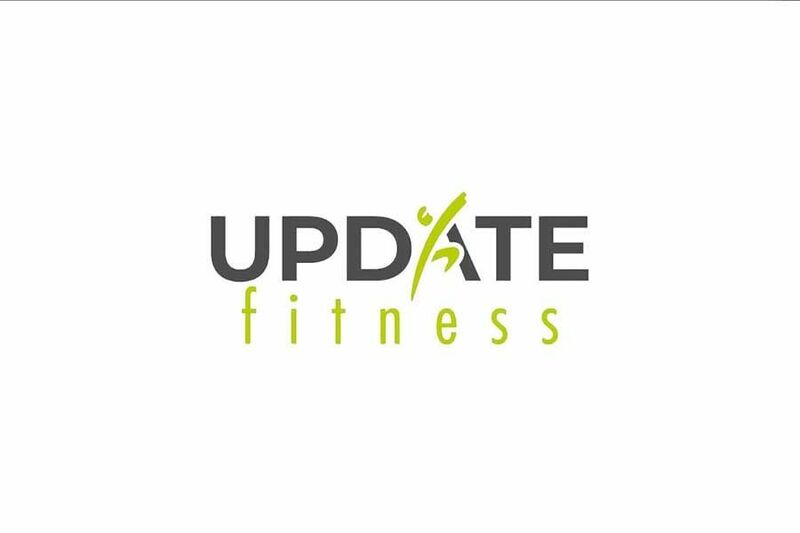 within 24 hours of receiving your booking confirmation, we will deduct or refund the difference. 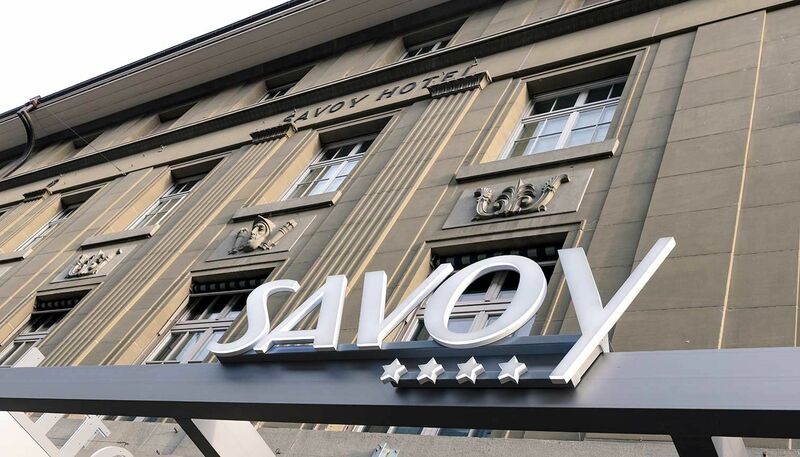 Discover the new Hotel Savoy! 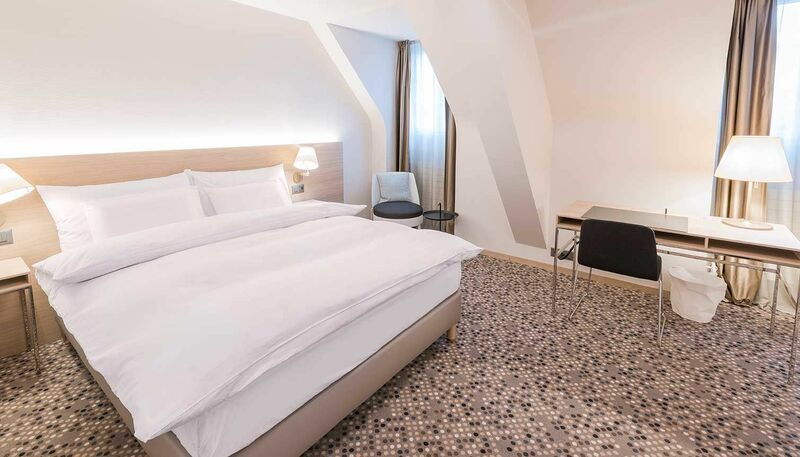 Book directly through our website and save CHF 10.00 per night on our regular rate. Our modern and spacious Comfort rooms (25–27 m2) are suitable for 2 persons, have twin beds (2 x 90 x 200 cm) and a rain shower or a bathtub.